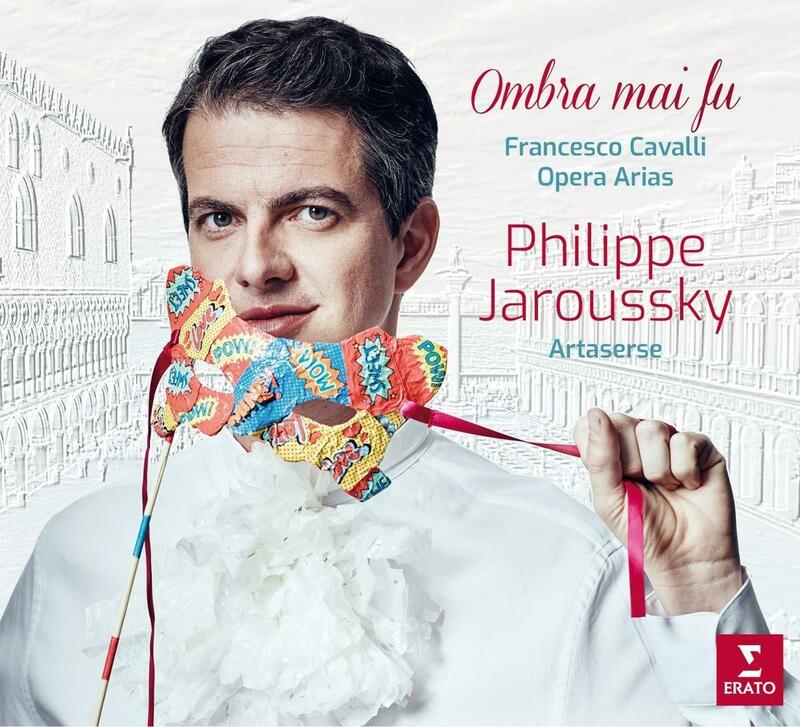 French countertenor Philippe Jaroussky leads Artaserse in a kaleidoscopic survey of the many and varied operas by prolific seventeenth-century Italian composer, Francesco Cavalli, shot through with the spirit of Venetian carnival. This new album of opera arias and symphonies from Handel’s predecessor in Hannover features Erato label mates Emőke Baráth and Marie-Nicole Lemieux. This is the first time Philippe has recorded Cavalli since his guest appearances on Christina Pluhar’s album dedicated to Cavalli, L'Amore innamorato.